Find out everything you wanted to know about silver hair, from grey hair dye tricks and inspired hairstyles to styling products for silver hair from NIVEA. Silver hair can mean natural grey hair or dyed grey hair. This silver fox trend is celebrated by older and younger generations alike. Grey hair looks great with many different styles. Bobs and short haircuts with feathered swept fringes are sure winners. They keep your look modern and flattering no matter what age you are. When styled right, you can also have fun with mid-length, layered hairstyles that frame your face. If you have just used grey hair dye on long hair, keep the length and enjoy the dimension curls or loose waves add. Apply NIVEA Color Care & Protecting Style Spray to keep those curls in place. Don’t hesitate to have fun with silver hair. You can even introduce streaks in different colours. These create a beautiful rainbow effect when you style your hair in plaited up-dos. Some women decide to embrace their grey locks and stop dying their hair. It can be liberating - and it’s also right on trend. Going grey doesn’t have to mean giving up on your style. A dedicated hair care routine and products ensure your hair is still beautiful, shiny and silky soft. You are never too old to style and care for your locks. 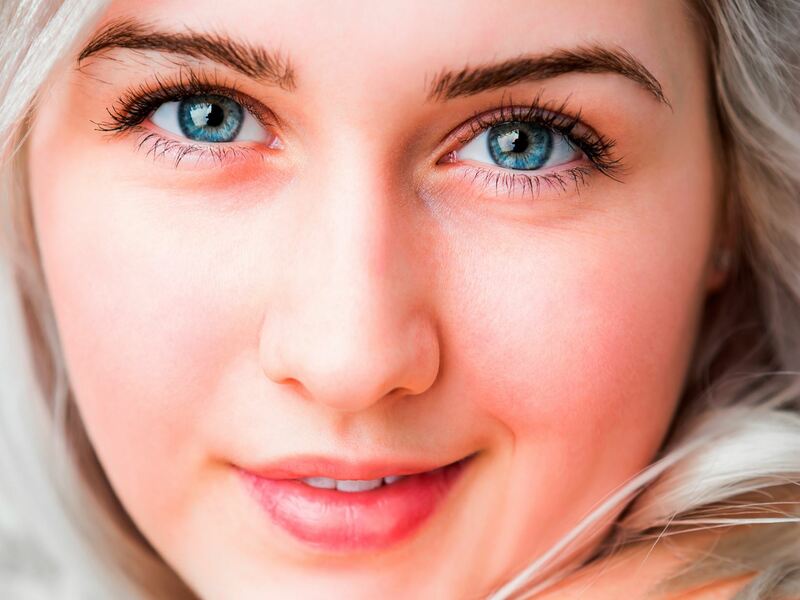 Find out hacks for protecting your beautiful silver hair and injecting volume. Whether you are considering going grey gracefully or using grey hair dye on your hair, you will be joining a whole host of celebrities and bloggers embracing the silver trend. From key decision makers like Christine Lagarde to actresses such as Dame Judi Dench, women are proudly showing their grey hair. Even in the more youthful bracket, silver hair has become something of a fashion statement. The style has been rocked by the likes of Rihanna, Kate Moss and Lady Gaga. Even if their grey hair is out of a bottle, they show you can still make it look healthy and original. Silver hair can be stunning and eye-catching when you give your locks the care they need to shine. Shampoos like NIVEA Color Care & Protect Shampoo deeply cleanse your hair without stripping it of its colour, giving lasting radiance and smoothness. Moisturise your hair regularly with conditioners and treatments. Only use specially formulated colour-protect products. Take care when applying heat to your hair. 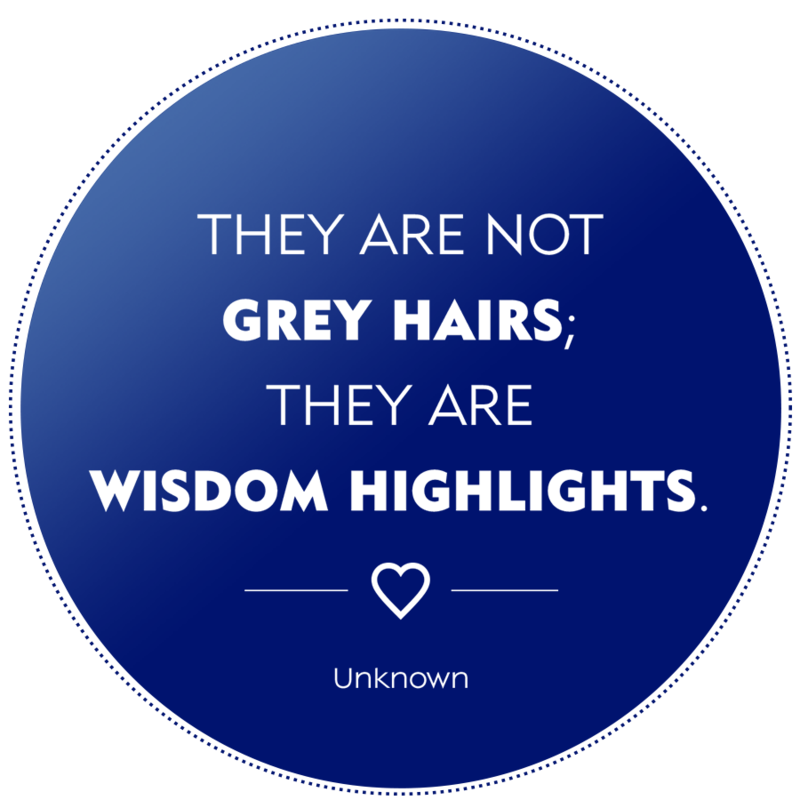 Apply grey hair dye every four to six weeks for bright, silver hair. Have grey hair trimmed regularly to keep it bouncy and fresh.